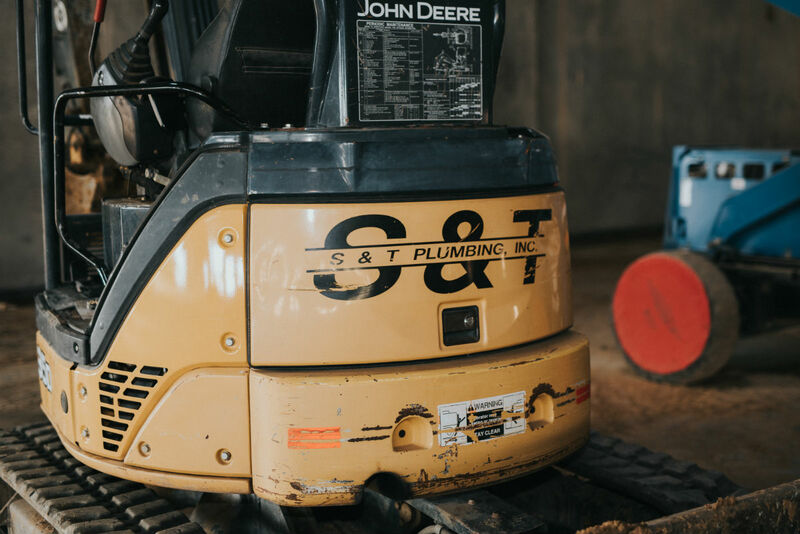 S&T Plumbing specializes in Commercial new construction. We can design and build any job and can install plumbing for Restaurants, food manufacturer facilities, assisted living centers, light industrial, office/warehouse, large distribution centers, call centers, 1-10 story office buildings, glass manufacturing facilities, office lease space finish out, tenant improvement and hotels. Repairs to current systems: modifications/additions of existing system. Complete design build services including; design, layout,engineering, CAD drawings, Engineer signed and sealed drawings.